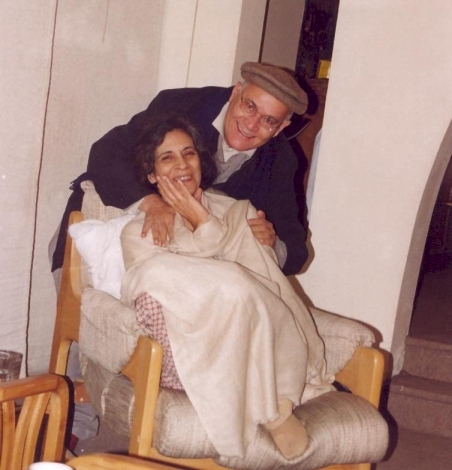 On 10 March 2005 my (Ameel’s) mother, Shahla Zia, died. It had been less than three months since she had been diagnosed with Renal Cell Carcinoma. She was 58 (born 12 February 1947). 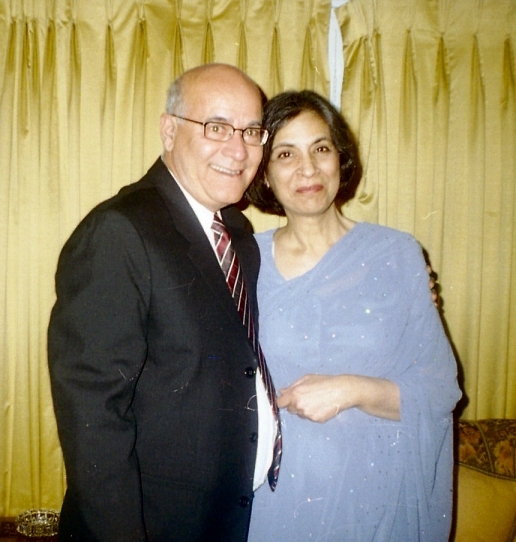 Towards the end of December 2004 we discovered a large tumour attached to Ami’s right kidney. After a flurry of tests, ultrasounds, and consultations with oncologists, in January 2005 she underwent a radical nephrectomy (ie removal of the kidney and stuff around it). The surgeon, a kidney transplant specialist, removed all visible traces of the tumour in a six-hour long operation. She recovered well and was scheduled to begin radiation therapy (which kills, among others, any cancerous cells left behind) about four weeks later. Unfortunately, while “mapping” the abdominal area before administering the radiation, the oncologist saw “shadows” on the surrounding regions. An x-ray concluded that the cancer had spread to the liver and lungs. Since radiation was now pointless and chemotherapy doesn’t work very well on Renal Cell Carcinoma (RCC) we opted to treat the cancer via immunotherapy - in which the body’s own immune system is used to get rid of the cancer. Unfortunately, once RCC has gone metastatic (ie has spread), even immunotherapy doesn’t help much (6% get completely cured and 15% live for another 9-18 months - at least those were the stats in 2005). Also, it takes about two months for this type of treatment to have a significant effect on the cancer. Ami, meanwhile, got steadily weaker. We kept her on the lowest dosage of Interferon Alfa (one of the two immunotherapy drugs used in RCC) for three weeks but the cancer continued to spread. Rapidly. At the end of the day she didn’t even have a fighting chance. The doctors had given us a worst-case estimate (“if nothing works”) of about six months, but the cancer was much more aggressive than they or anyone else had estimated. 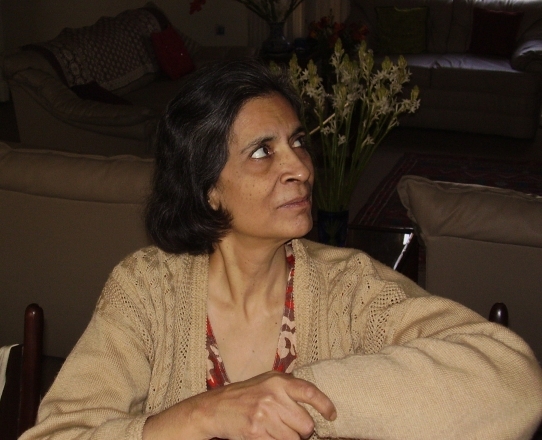 Ami died of respiratory complications less than a month after we started treatment. 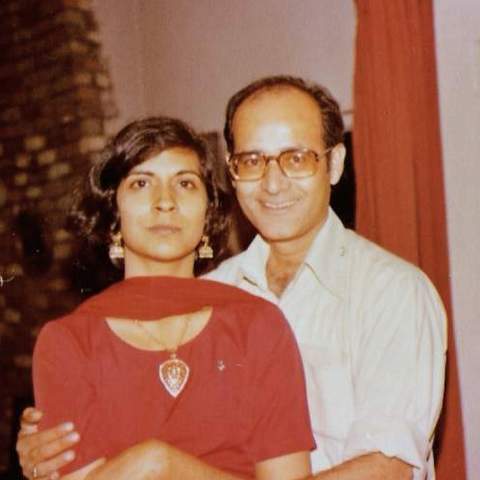 She was buried in the Islamabad Graveyard (Plot 42, Grave 49-B) on the evening of the 10th. A lot of people attended the janaaza (funeral) and namaaz-e-janaaza (funeral prayers), including over a hundred women. The qul (marking the end of the three-day mourning period) was on the 12th and the chaaleesvan (marking the end of the 40th day) was on 17 April. A big thank you to all the people who sent their wishes and lent us their support during this incredibly difficult period in our lives. All the best. 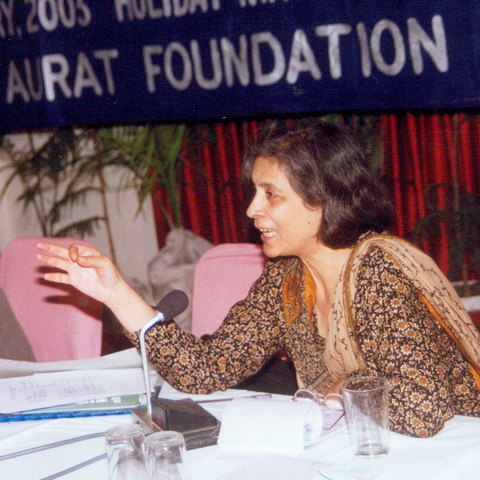 Ami was one of the one thousand women nominated for the 2005 Nobel Peace prize as part of the 1000 Women for the Nobel Peace Prize campaign. That nomination was, however, not accepted. 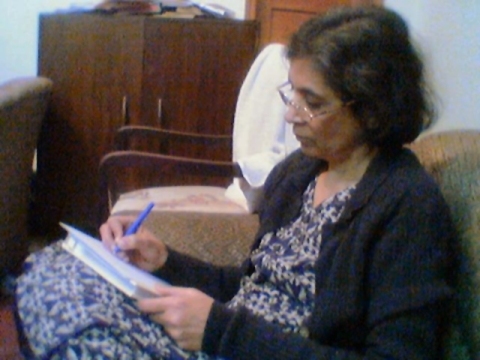 She was also awarded the Sitara-i-Imtiaz for Public Service on 14 August 2005. This is one of the highest civilian honours you can get in Pakistan.